Invariably built to the customer specification. 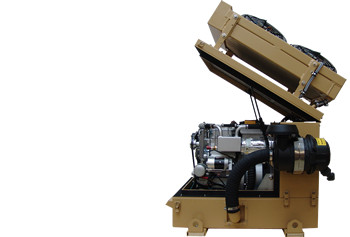 Fischer Panda military generators are designed for use in the most demanding environments found anywhere on earth. 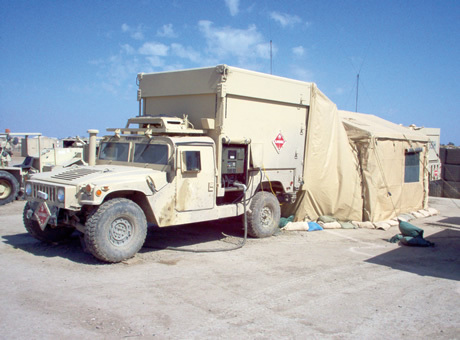 Some operate year round in temperature ranges from -45 to +55 degrees C. high altitude, shock, EMC, sandstorm conditions, specific space envelopes (see above Falcon generator for the UK MOD), Mil-Spec, Def-Stan, AC output or DC output - Fischer Panda design and build to meet all criteria. 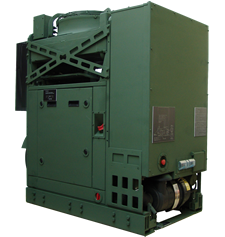 Our military generators are EMC approved according to MIL-STD 461E and are difficult to detect by infared devices due to an effective insulation. 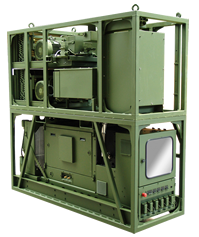 Fischer Panda Generators are currently in use by major armed forces worldwide: Austria, Canada, Denmark, France, Germany, Italy, United States of America, South Africa, United Kingdom just to name a few. The DC is generator capable of providing fast and efficient battery charging and is only required to run (start and stops automatically) when the batteries require recharging. An efficient high output, energy saving engine driven battery charger. Available in several sizes from 2.5kW - 5kW. 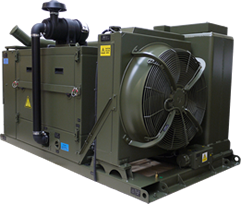 DC Water-Cooled generator with any requested DC voltage output in the range of 3kW - 30kW. 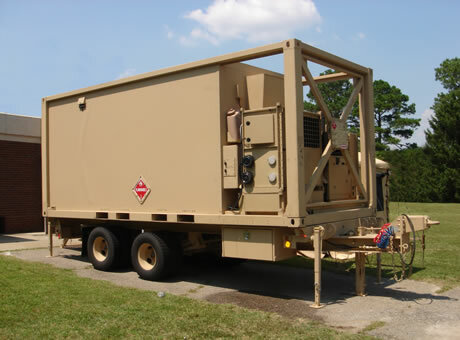 Exceptionally quiet, low heat signature modular design allows for vehicle or platform mounting. Suitable for simple battery charging or as part of a intelligent DC - AC hybrid system for higher efficiency. 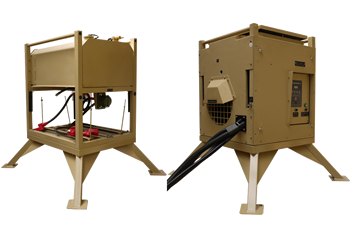 Our AC sets feature all the reliability and safety of the asynchronous generator, fully water-cooled systems for both winding and engine. they produce an extremely clean sine wave for sensitive electronic equipment. 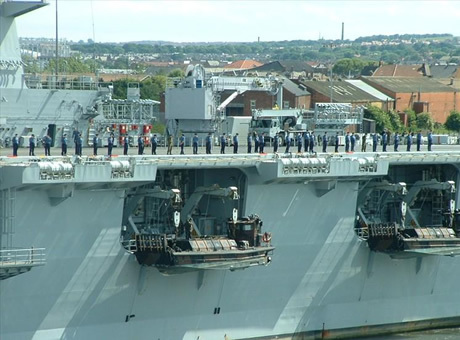 No cooling air is required inside the capsule making the systems particularly suitable for sandy environments. Variable speed constant frequency generators, currently we only offer a few models but will add more soon. These are highly effect, very compact systems, the engine speed is matched to the load required leading to significant fuel savings and longer engine life, AC output is pure sine wave making it ideal for sensitive electrical loads. CAPS - a highly sophisticated combined air conditioner and power system. 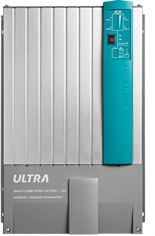 Ideal for container based applications requiring electrical power, advanced ECU heating and air conditioning. Easy to install and maintain with quick release connectors for quick easy replacements, PLC controlled with manual override. Mastervolt, the most respected name in the power electronics market, fully compatible with Fischer Panda generators. 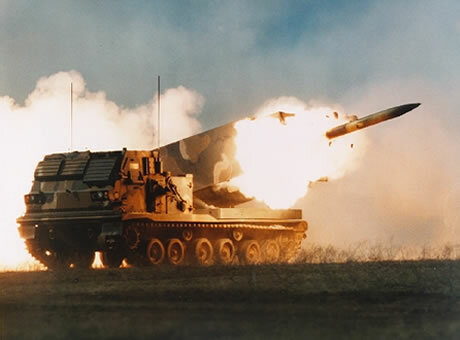 We offer an extensive range of quality, reliable products, many already in use in military applications. 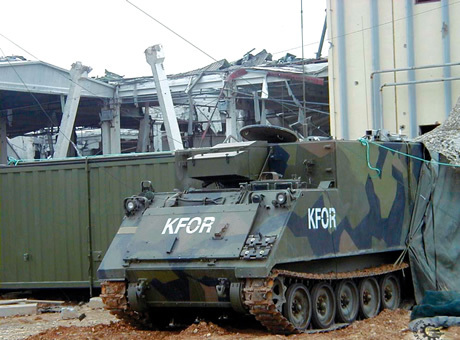 Robust and rugged design makes them ideal for use in tough environments.